With the onset of digitalization in the marketing industry, lots of competition has challenged the safer status enjoyed by long-time businesses. To address this, companies are striving to find methods on how to maximize the time of their employees by providing them with competent tools to use while at work. For digital marketers who deal much with maintaining a good relationship with the public, this could mean a more personal approach by using tools they can include in their personal mobile app collection. 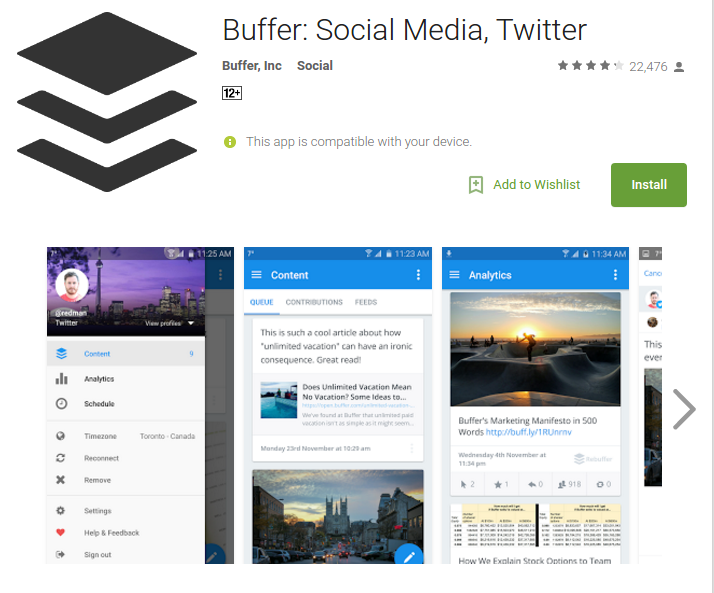 For marketers out there, take time to try out the apps we have on this list. Online marketing requires continued learning. The market is dynamic and what works well now does not necessarily mean that they can work the same way in the future. 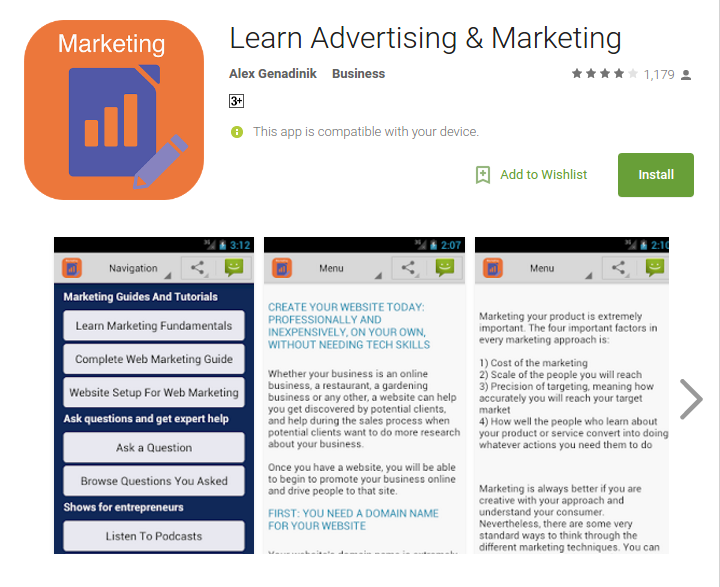 This app provides helpful tutorials and articles aids any marketers in their pursuit to enhancing the digital marketing strategies of their company. Moreover, the app allows you to drop in advertising or marketing related questions which industry experts will then respond in a maximum of forty-eight hours turnaround time. 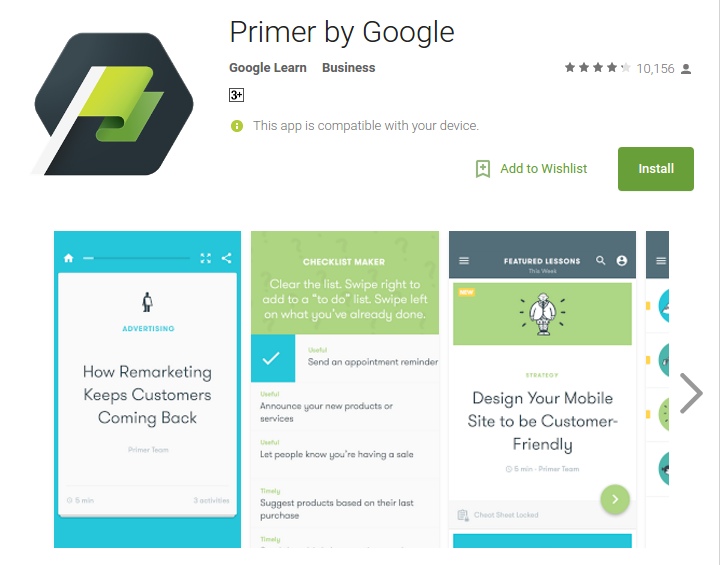 If it’s an interactive mobile lesson you’re looking for, then Primer might just be the perfect go-to app for you. It’s designed to specifically act as a study resource for digital marketers while at the same time urging them to test their learning by answering activities placed under various categories like advertising, content or measurement. You don’t need to attend hours of marketing classes to get a hold of this. Even if you’re on the go, as long as you can spare at least five minutes, you’re ready to go. 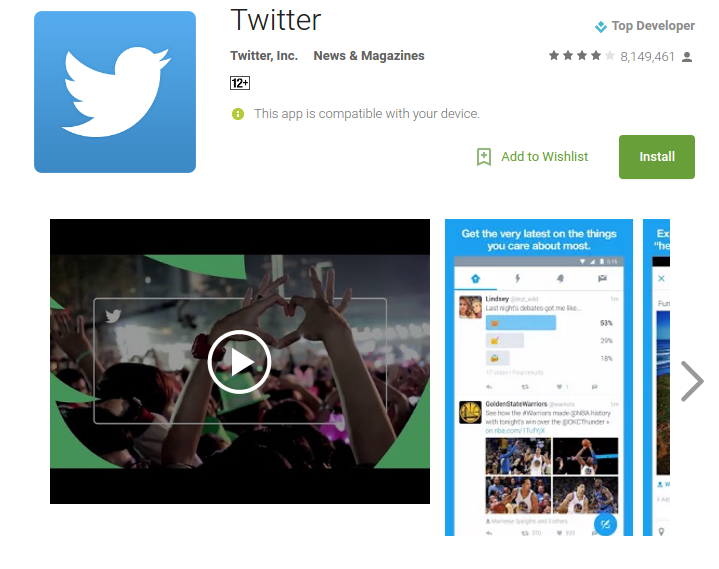 This app is perhaps the most popular one in our list today. 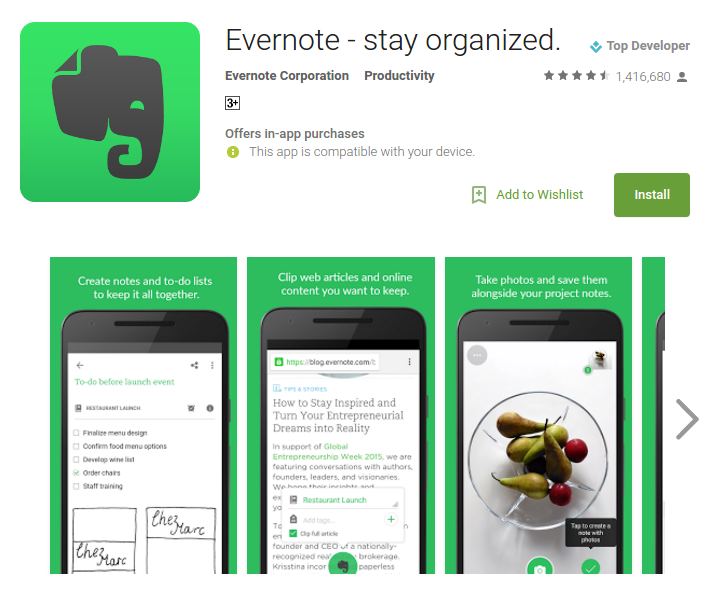 Evernote is a tool that is not only applicable for professionals but even for students. For digital marketers, this can work as a highly efficient organizing and note-taking notes for their daily activities. Moreover, this tool is also excellent in sharing content to other people, making it a handy companion for team projects. Yes, you read that right. 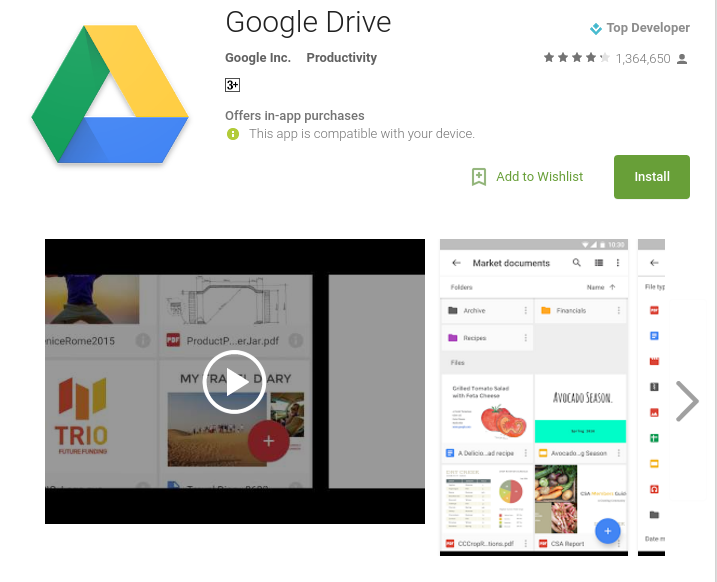 Google Drive is no longer just limited to desktop function but also to your mobile. Using this app, you can easily store files on the drive and access it using your phone. Whether you are running an errand or heading to a client meeting, having this on board allows you round-the-clock access to all your important files. Plus, it also allows you to use the camera of your device to scan documents and upload them automatically to the drive. Building a solid network is a requirement for all digital marketers. LinkedIn is a renowned social media platform that allows you to do this. This time, you don’t have to log in using your desktop just to connect with people and update your professional status. 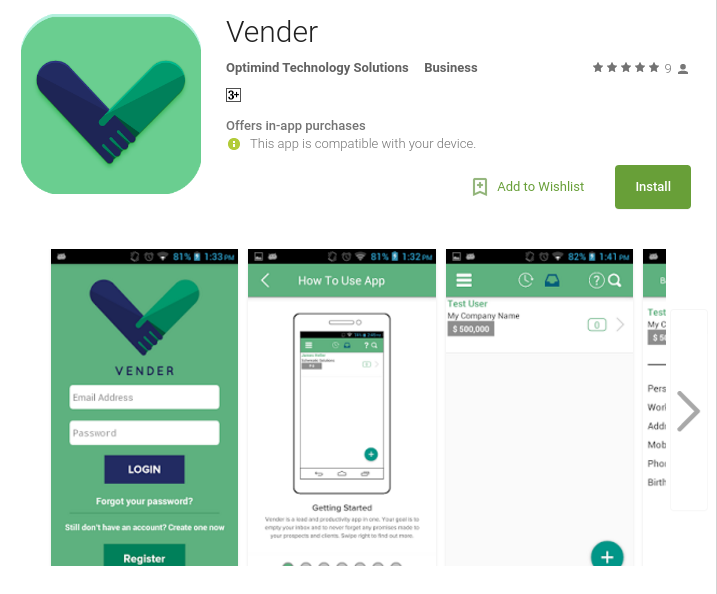 By installing this app on a mobile device, it becomes easier for marketers to monitor their professional network, get in touch with other professionals in their industry and follow updates on those authority entities on their field. Juggling more than one or two emails is expected from different online marketers. Every day, lots of messages are coming in, making it difficult to manage all the accounts in the most time efficient way possible. 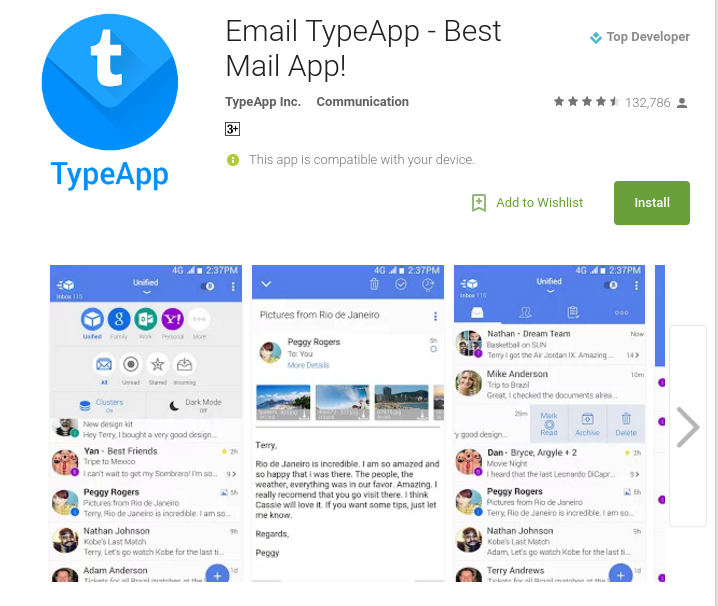 This email app allows them users to register multiple accounts from various platform such Gmail, Yahoo, AOL and more. From here, they can then simultaneously access the accounts without having to repeatedly log in and out. Also, users are allowed to set advanced notifications per account to alert them of incoming messages. Performing bulk action feature is also possible, making it possible to save time and finish tasks more efficiently. 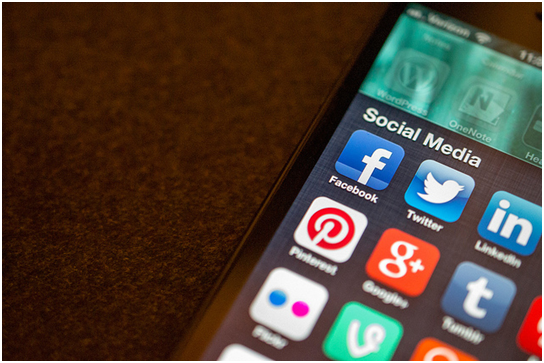 Social media management is undeniably part of a marketer’s job already. There is no escaping to the fact that reaching more audience and getting more brand attention happens in various social media platforms. This app is created to help you manage the regular postings on multiple social accounts. Providing website content such as articles is generally part of the job of an efficient digital marketer. 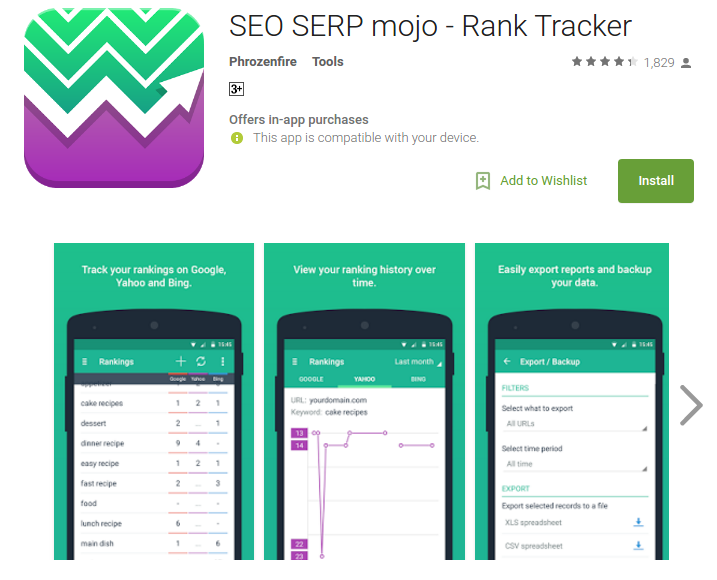 When it comes to tracking SEO performance, this app can work wonders. With this on board, one need not to stay glued in his or her desk just to find out if their content is ranking high enough in various platforms such as Google, Yahoo and Bing. This app also offers you graphical analysis of ranking history. This makes it easier for users to asses what type of content ranks better in their market’s search. 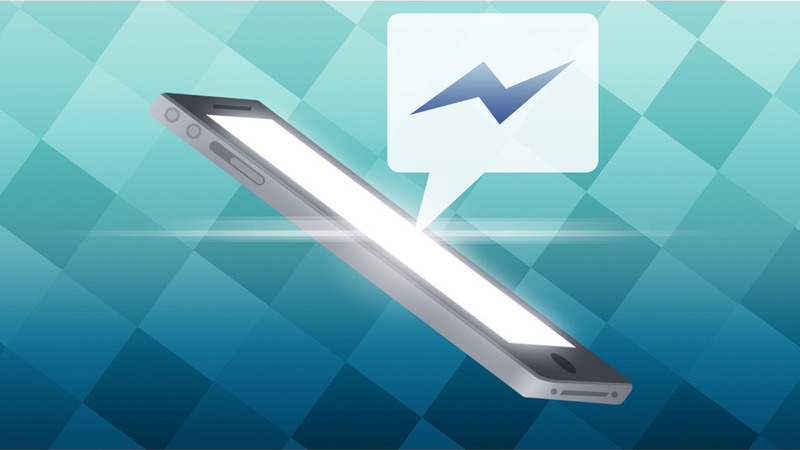 This app is specifically made for salespeople to aid them in tracking or monitoring leads. 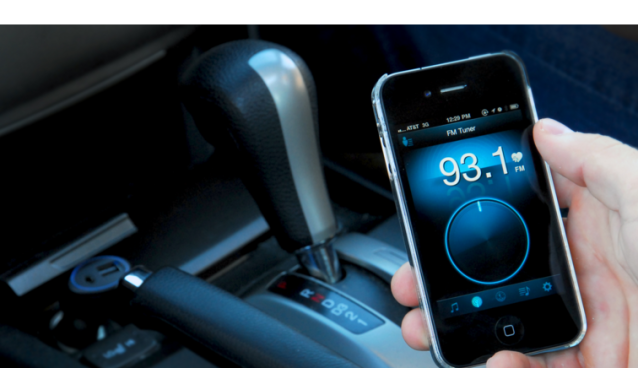 The app features a very simple user interface that anyone will find easy to use. Here, you get to schedule meetings with potential clients, monitor your communication log and even customize alerts based on preference. One can never just underestimate the power of social media. It’s pretty obvious nowadays. Ironically, we still see a number of marketers who do not seriously up their game to meet today’s trend in advertising. Twitter is a brilliant platform for getting fresh, real-time and concise information about anything you care about. For digital marketers, this could mean a lot when looking for information relevant to the service they provide. Including Twitter in your must-have apps make it easier for you to keep track of the most recent breakthroughs in your industry, respond to it and even meet new colleagues. Work automation matters because it helps you finish tasks faster. One of the best ways to do this is through mobile applications. If you find yourself having some serious issues when it comes to time management, the tools we have on this list might just help you find more window time for your daily tasks. What are some of your major challenges as a digital marketer? How are you managing it? 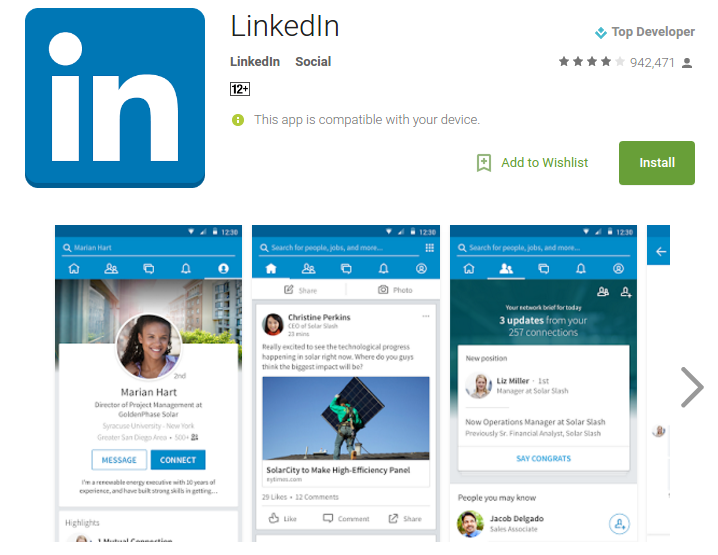 Try the apps we’ve listed and drop in your reviews! Christine de Guzman is a freelance writer for Optimind Digital, a digital agency in the Philippines that provides digital marketing services. She writes articles with different topics like technology and SEO. Aside from writing, she also enjoy traveling out of town with her family and friends.